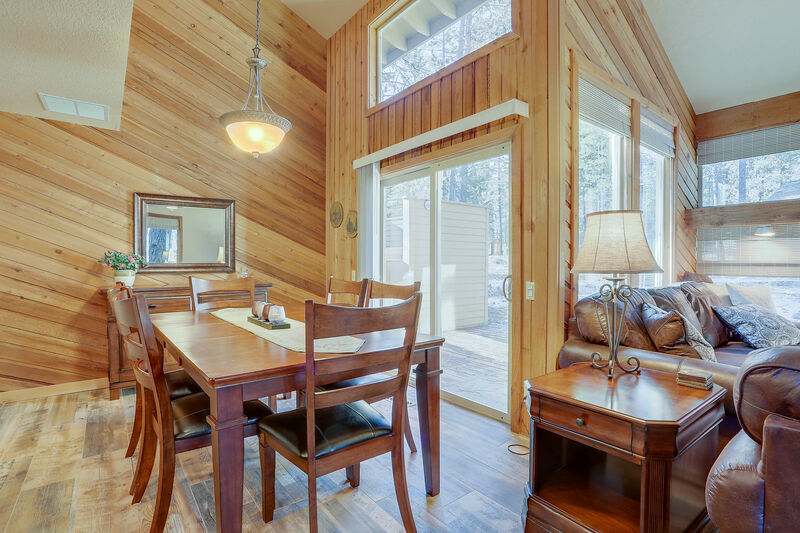 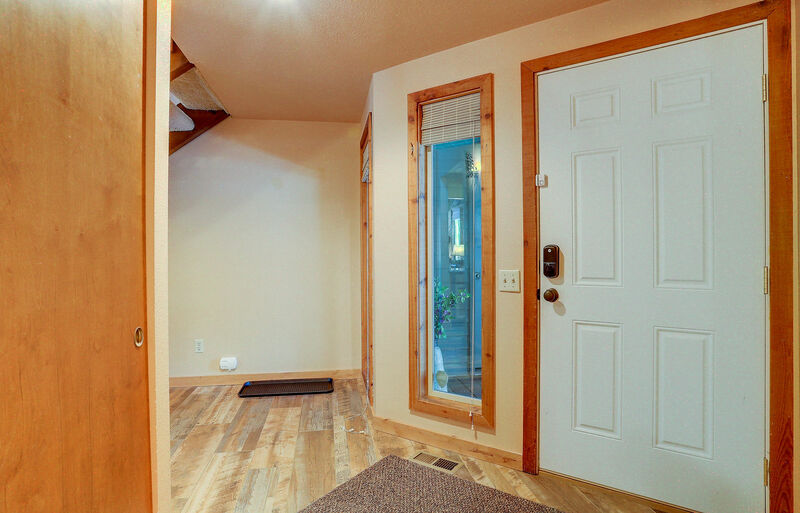 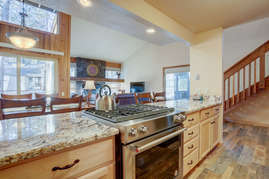 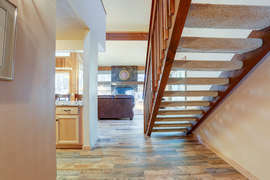 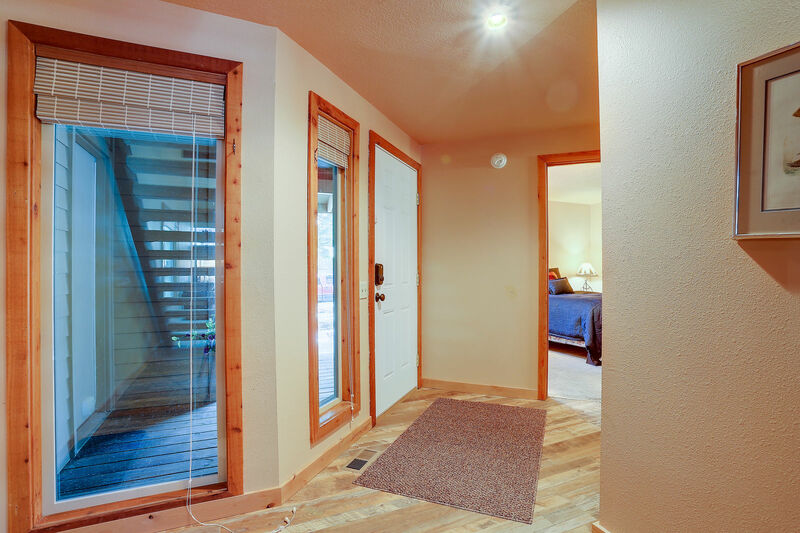 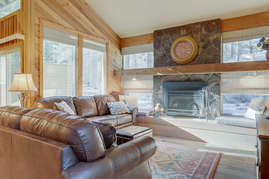 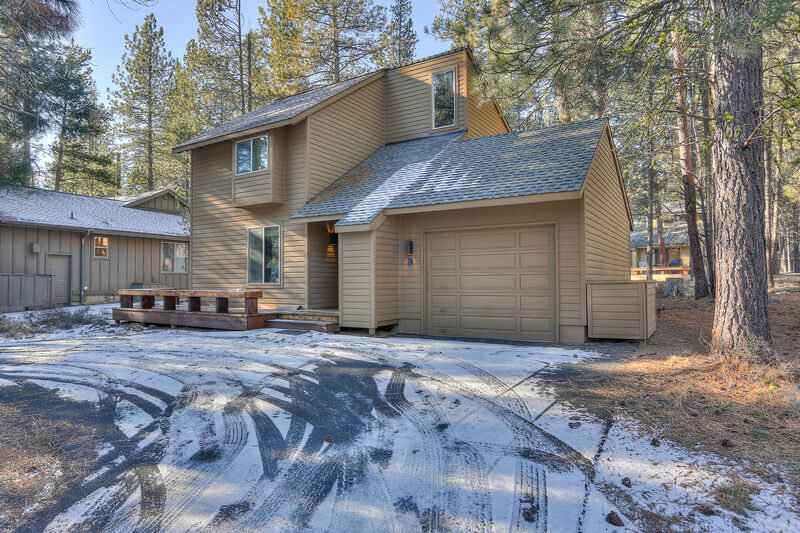 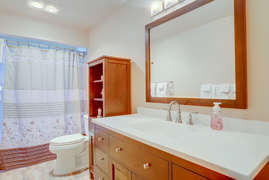 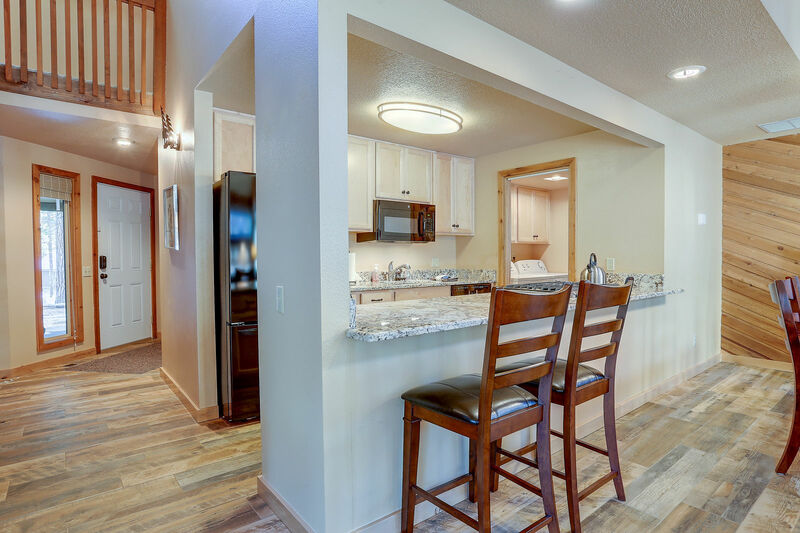 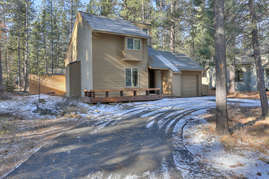 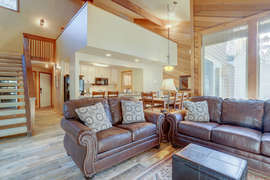 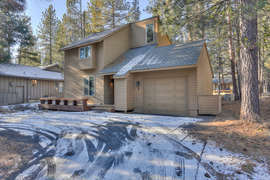 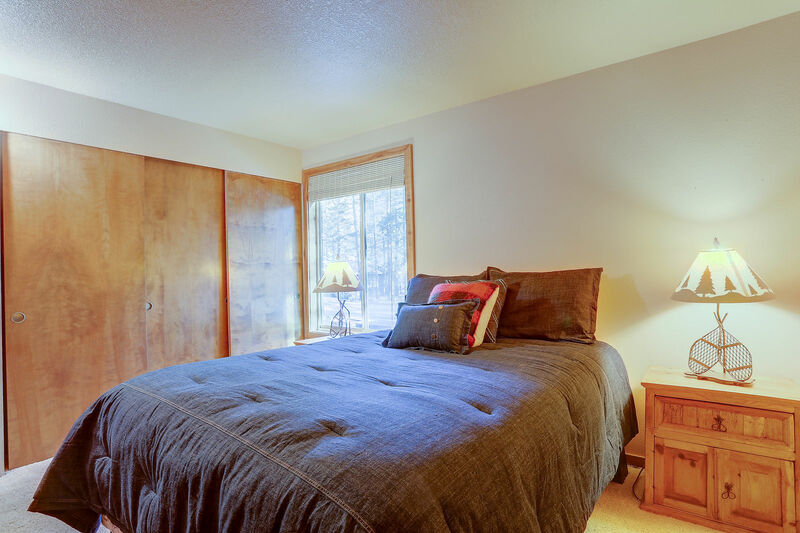 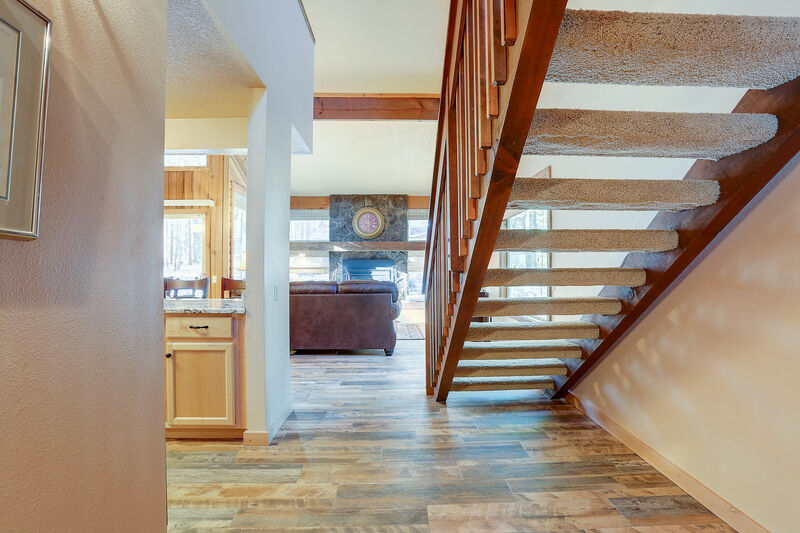 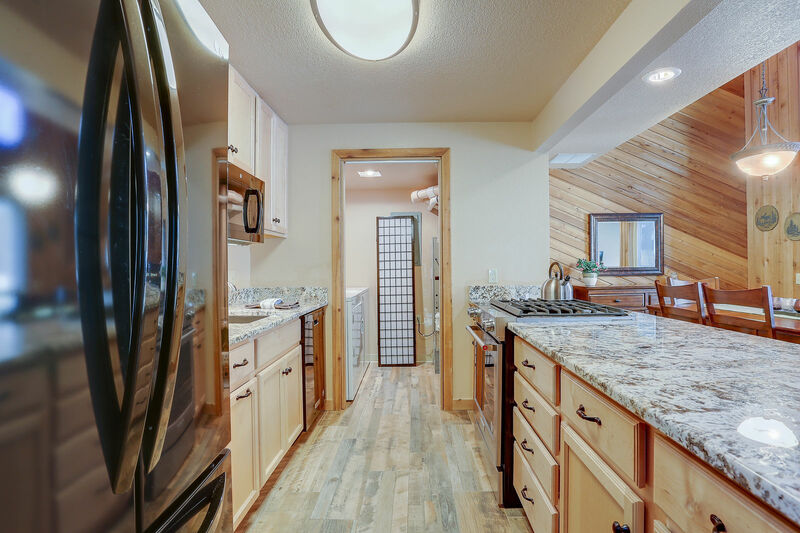 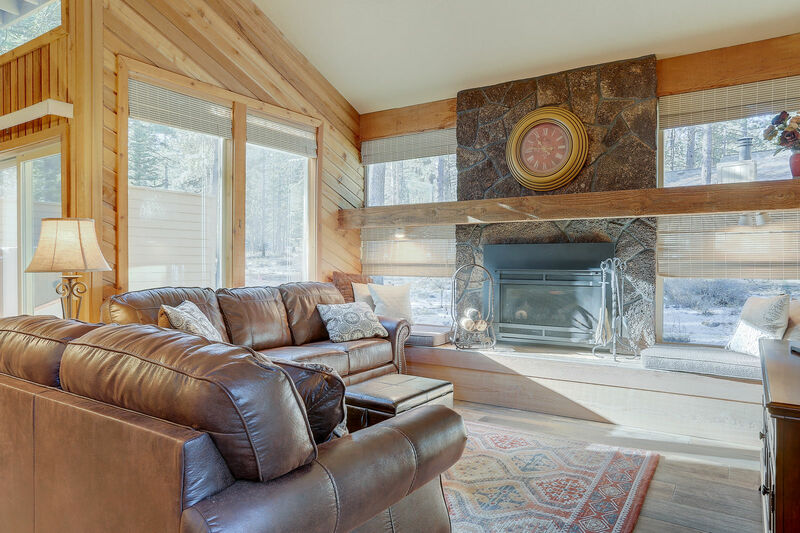 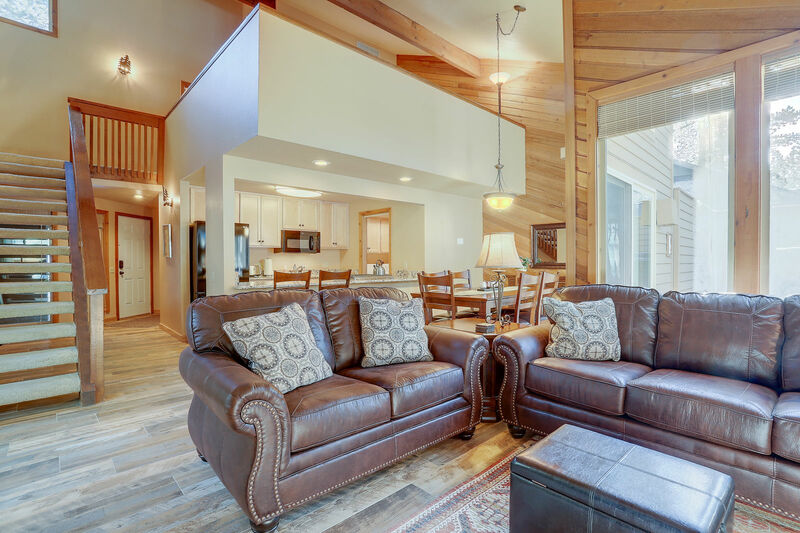 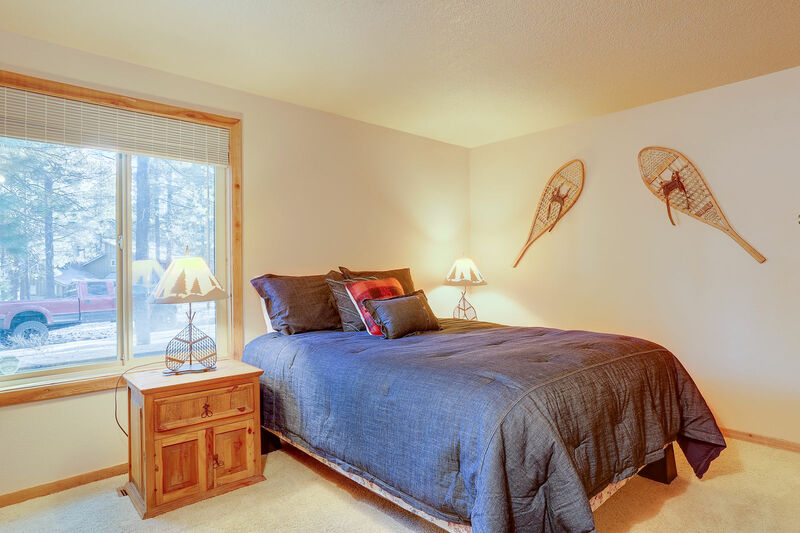 2 Conifer is a light, bright and cozy Sunriver home perfect for enjoying all that the area has to offer! 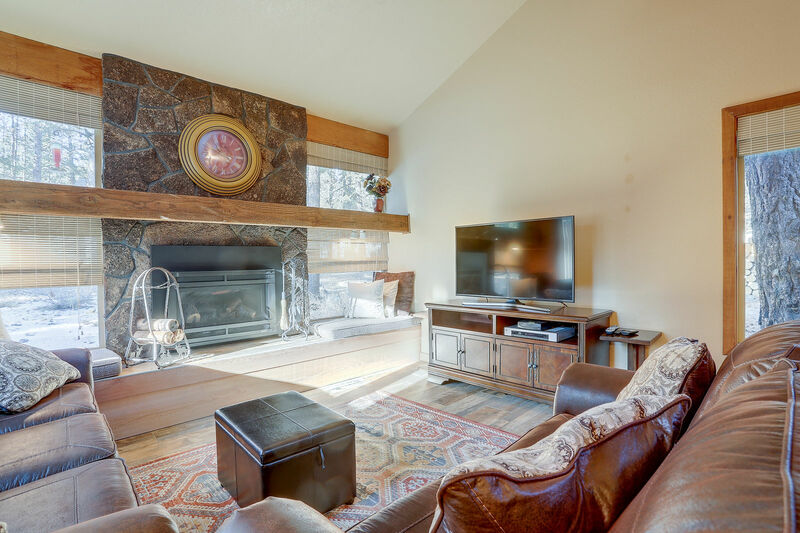 The living room has a gorgeous stone floor-to-ceiling fireplace that makes the whole home feel cozy. 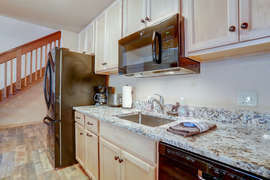 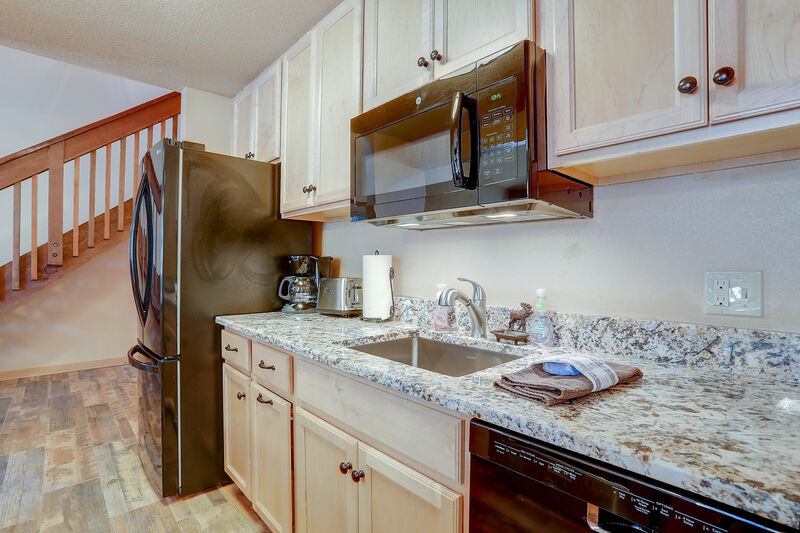 The kitchen has beautiful countertops and is open to the rest of the home, perfect for cooking a family meal together. 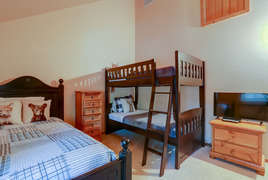 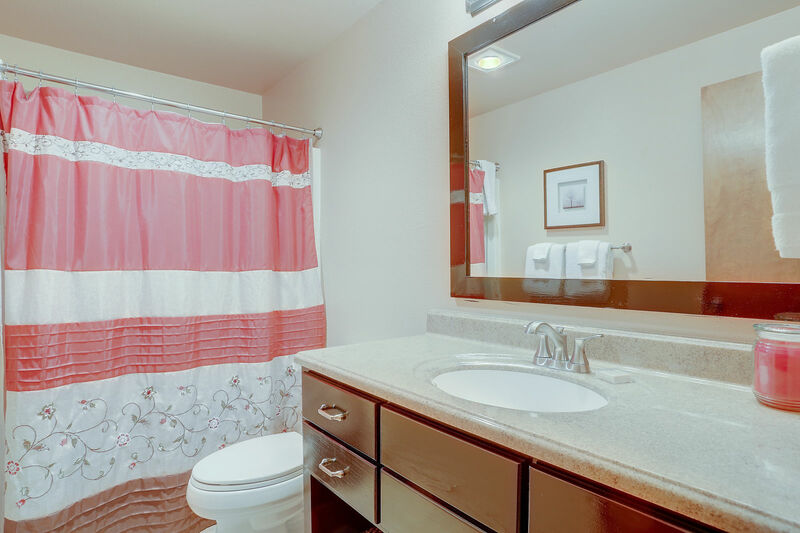 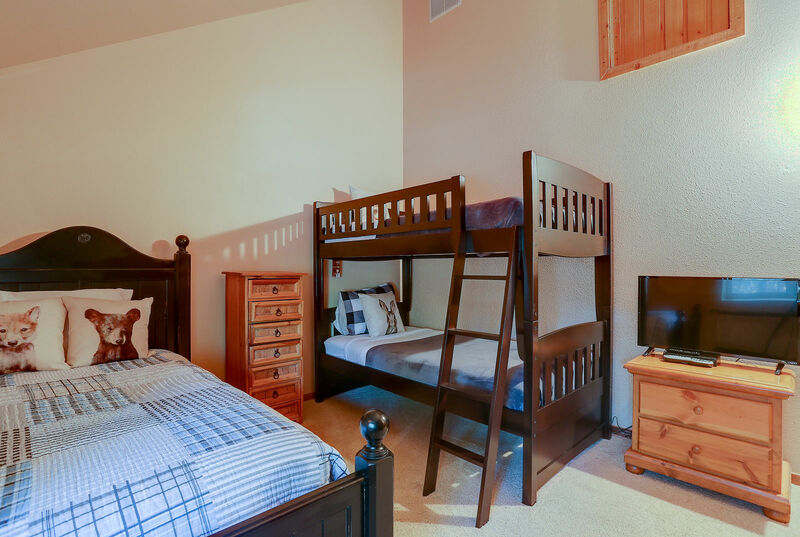 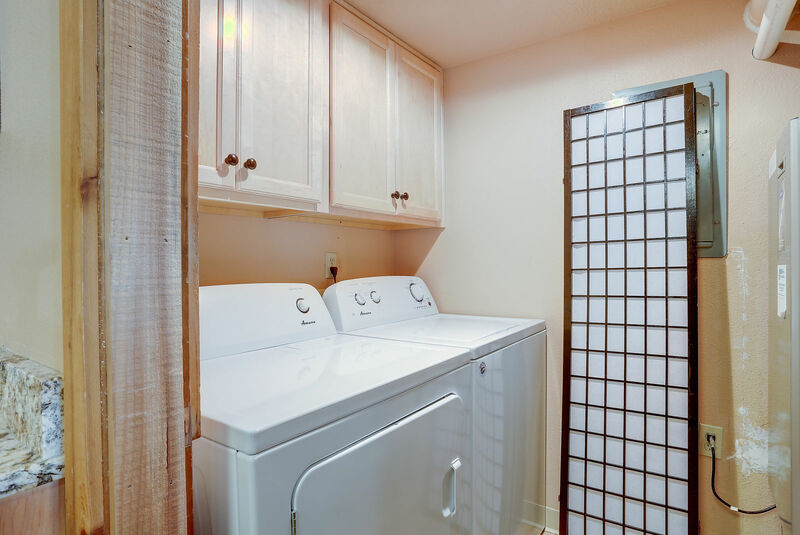 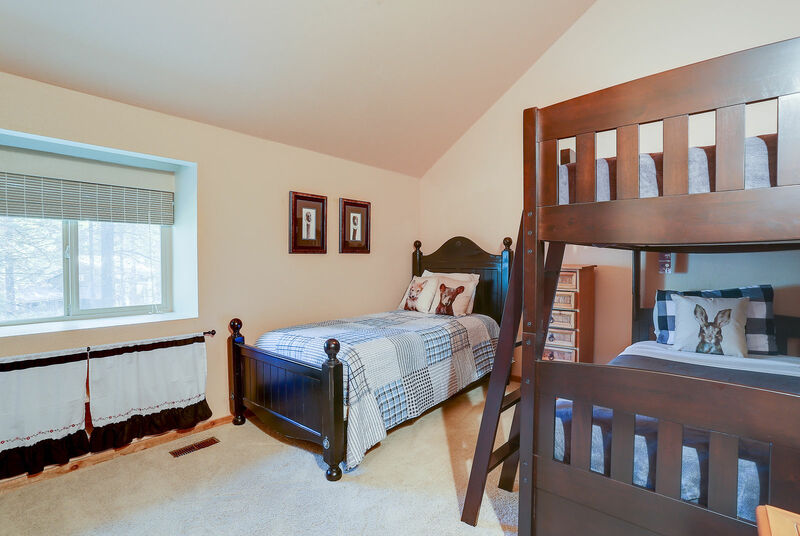 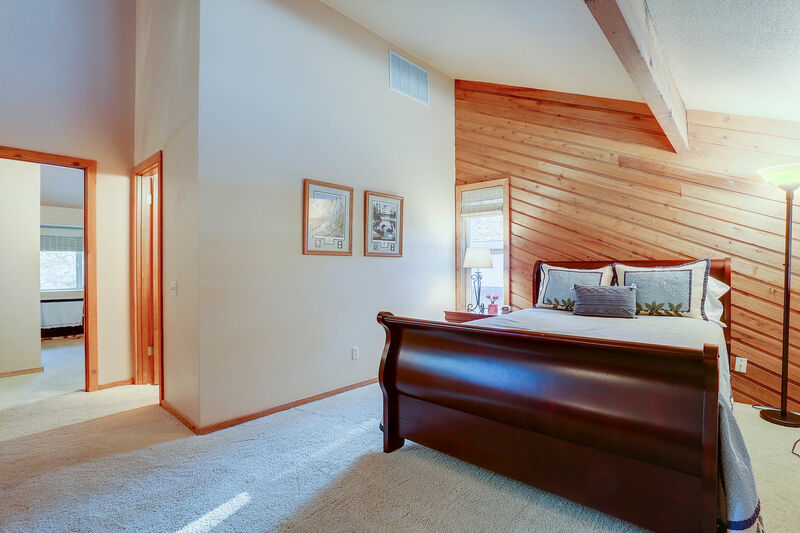 Bedrooms are comfortable and well-decorated, and beds are soft and cozy with room for the whole family! 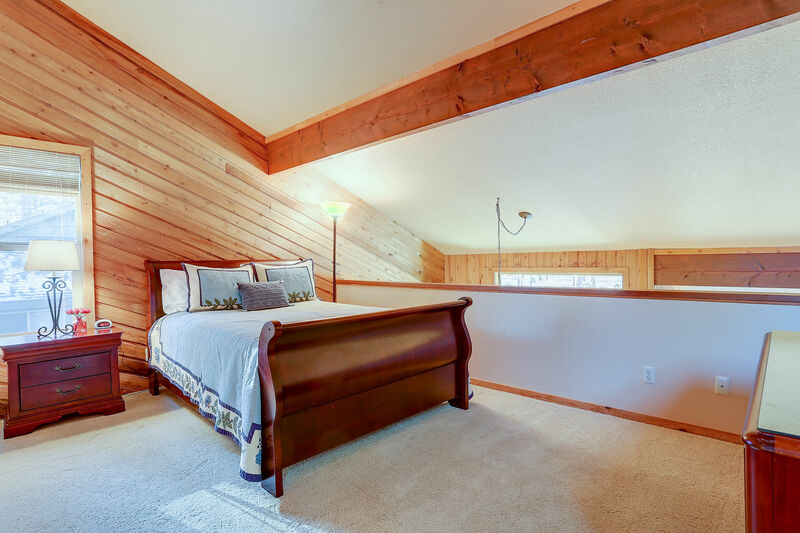 The upstairs loft is outfitted with a queen bed, which is great for extra guests. 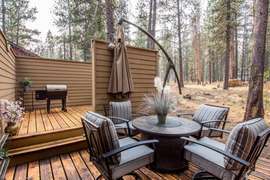 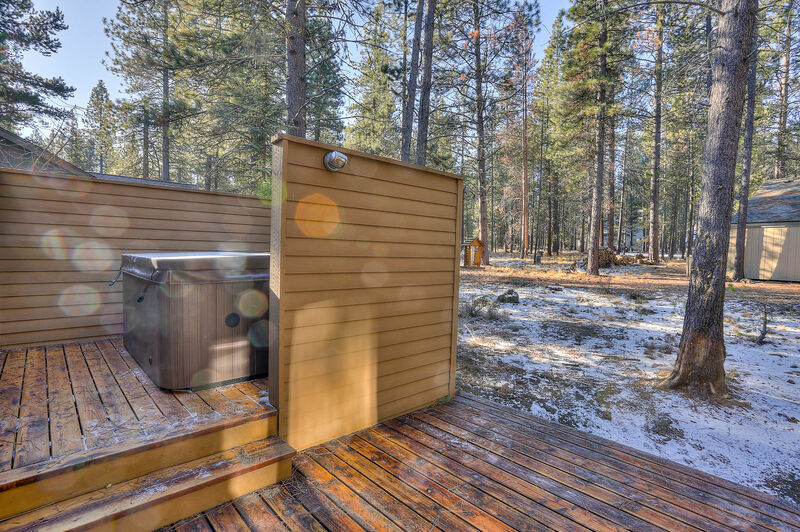 This home has a brand new private hot tub on the back deck, making it the absolute best place to stay while enjoying your Sunriver vacation!